PLC+touch screen, making the operation easy. Automatic malfunction alarm with selfdiagnosis, making the malfunction clear at a glance. Center input die head, eliminating the knit line completely and making it easy to change the material and color. Double linear rolling motion guider in moving, opening and closing mold, making the clamping force equally distributed, so the cut is smoother. High speed and efficient plasticizing system, mixing well and ensuring the produce purity. 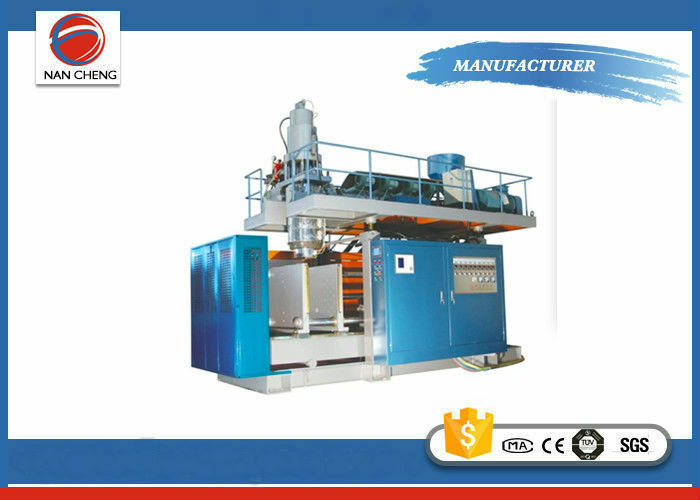 Blow Molding Machines adopt European technology, control the hydraulic system with pressure and flow double proportion. The speed of pressure can adjust nonpolarly, high stability, exchange control the electrical system with man-machine interface. Operating surface has a machinery safety configuration, two electrical safety configuration to ensure the safety of operators. Reasonable equipment design, compact construction, simple operation. Equipment with high degree automatic, cost less expenses. 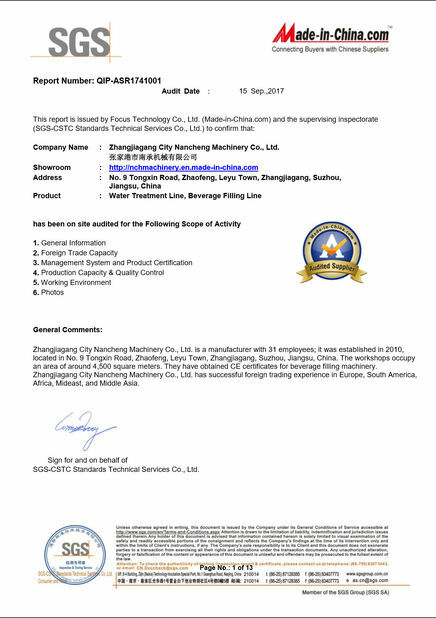 Electrical equipment, Hydraulic system, Seal parts and Lubrication system adopt the components of famous factory in the world, with low failure rate. 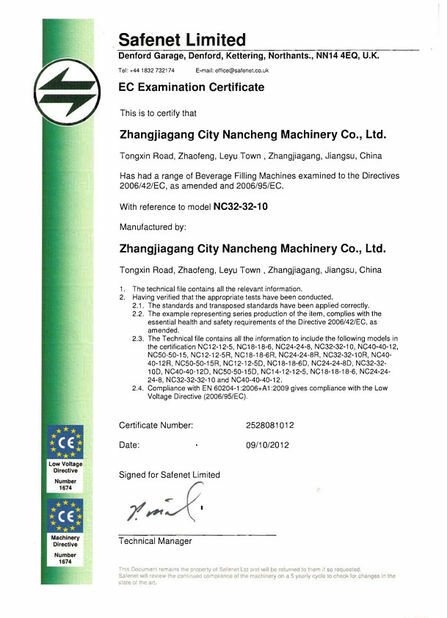 To achieve the best quality guarantee, no matter the appearance and internal, its rate of quality goods is above 99%.